While Loan Professional provides extensive reports on the daily operations of your loan offices, eventually you’re going to need a general ledger accounting program to generate financial reports. Our integrated ledger accounting software delivers. You’re making loans, but are you making money? By reviewing Loan Professional’s regular period reports, you know, for instance, the total amount of payments you’ve collected, how many past-due borrowers were contacted, how much you collected in late charges, and how much money you loaned out. Now you need a financial statement. Use our integrated General Ledger software to go beyond the details of day to day loan operations. Track your income and expenses, your assets and liabilities. Account for depreciation, and earned vs unearned loan charges. Whether you employ a CPA, or do it yourself, the General Ledger gives you the tools you need to track all of your finances. We provide a copy of our General Ledger accounting software along with each copy of Loan Professional. We can even set up the General Ledger using your existing chart of accounts. 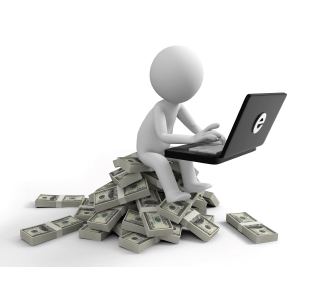 Loan accounting information from Loan Professional is imported into the General Ledger program automatically. 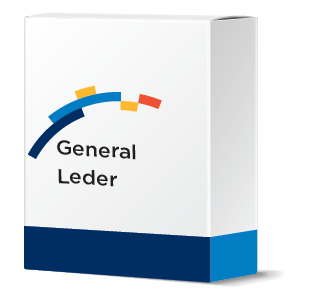 The General Ledger is actually a stand-alone program, which means in conjunction with our Home Office Supervision program, you can import accounting data from all of your loan offices and run combined financial reports. You can also use it for your other businesses as well, and run combined reports for your loan office(s) along with other companies.